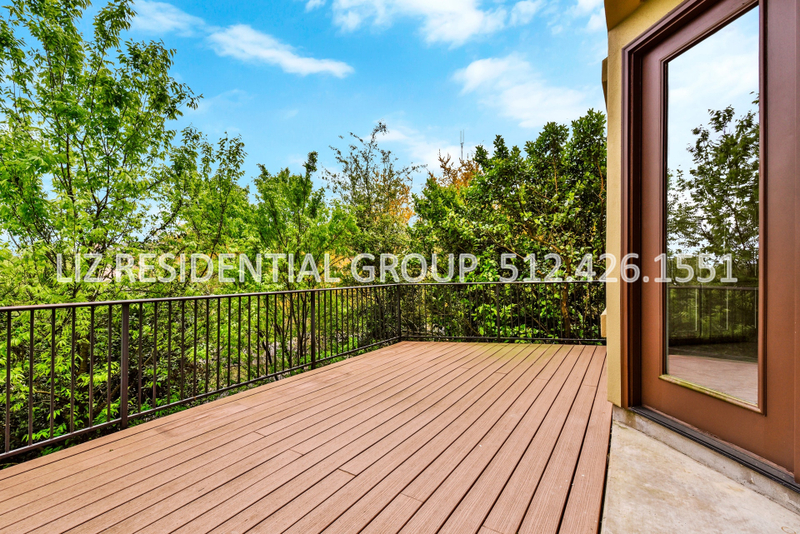 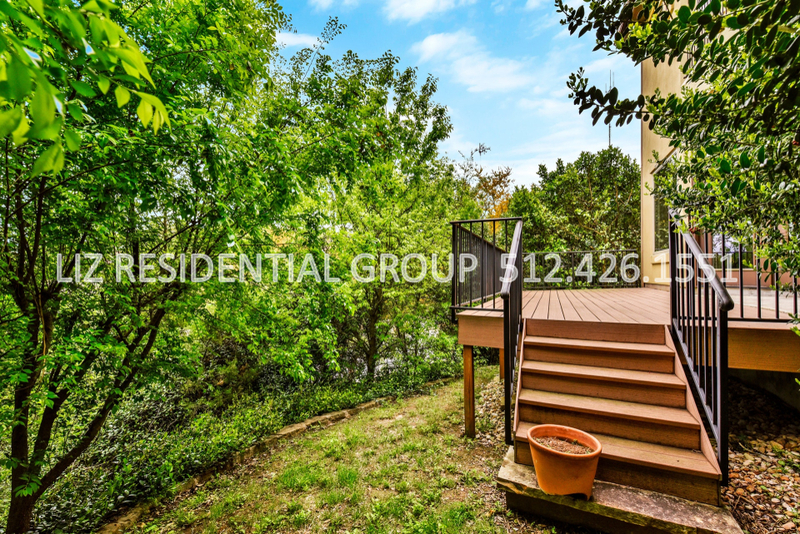 This beautiful free-standing condo with a fenced backyard is the perfect Lock & Leave in Westlake. 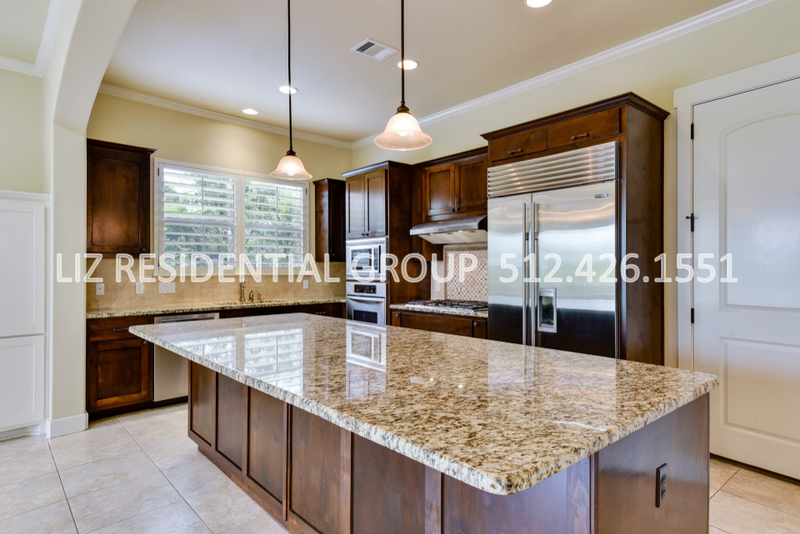 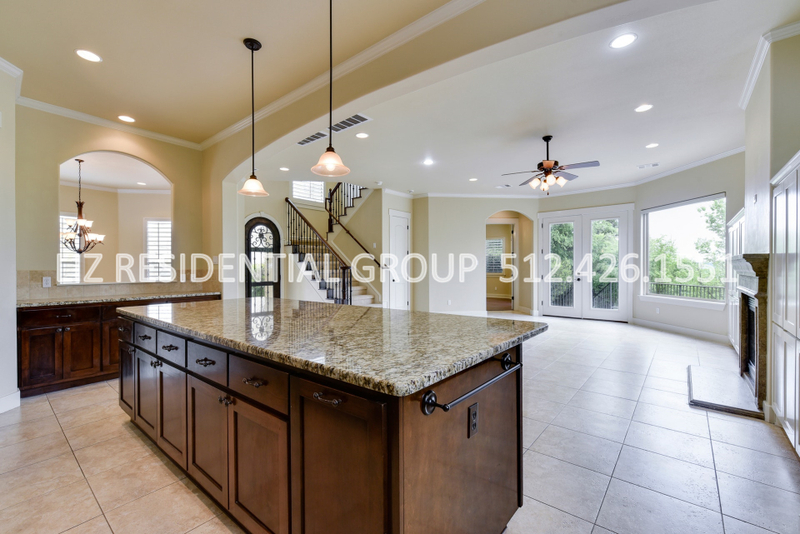 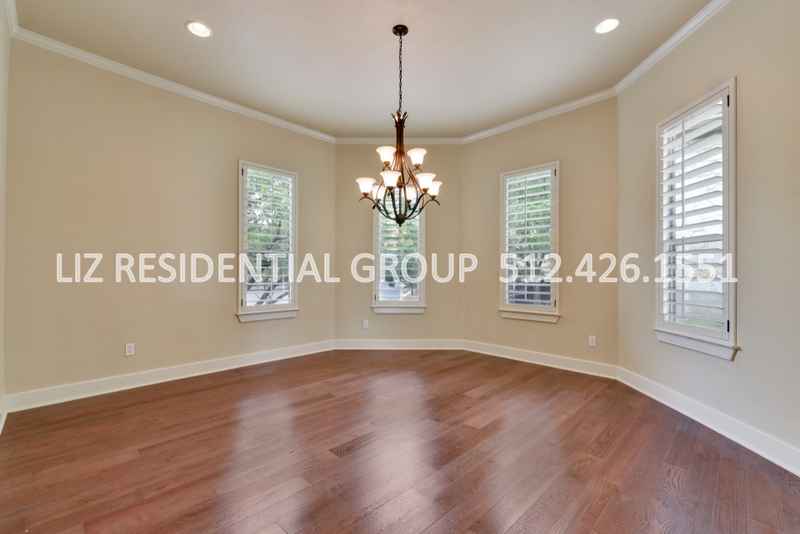 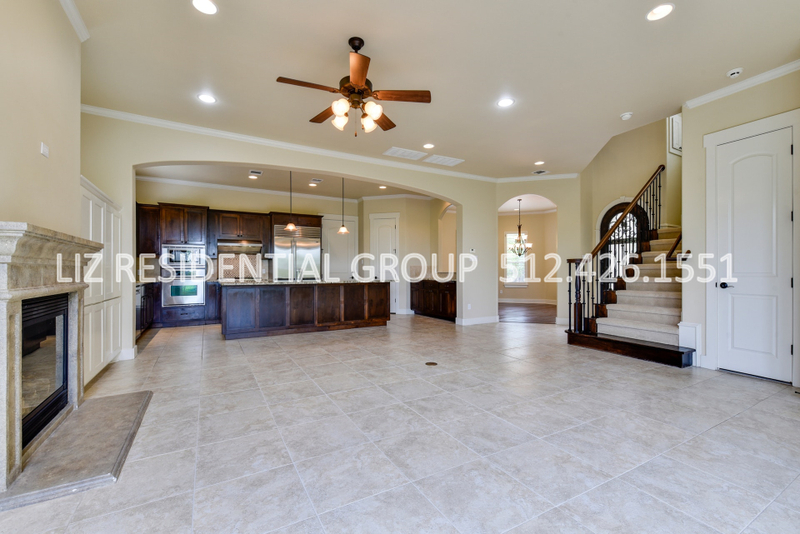 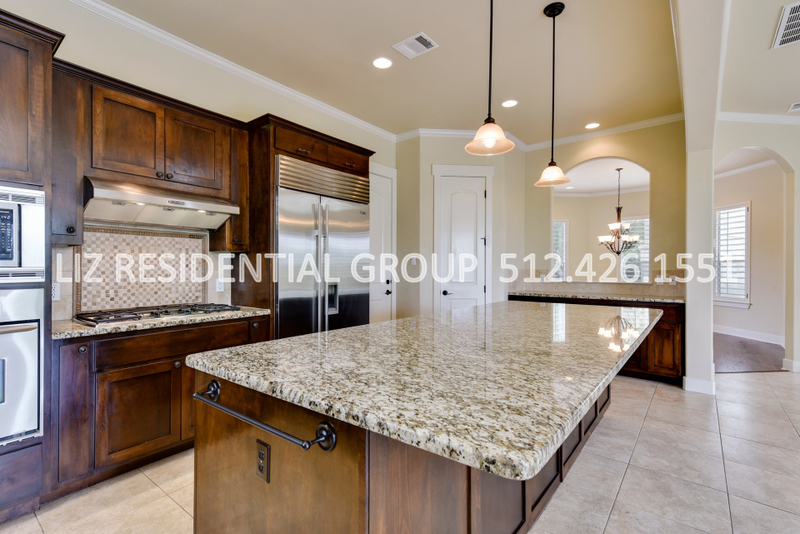 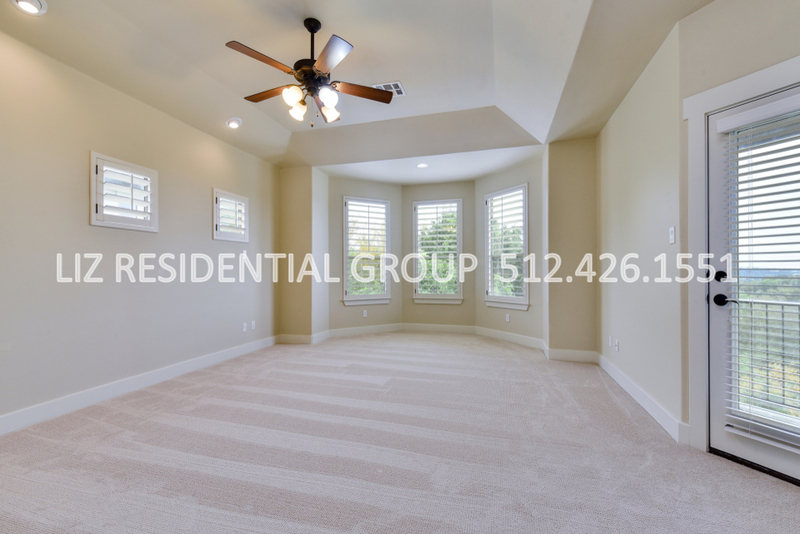 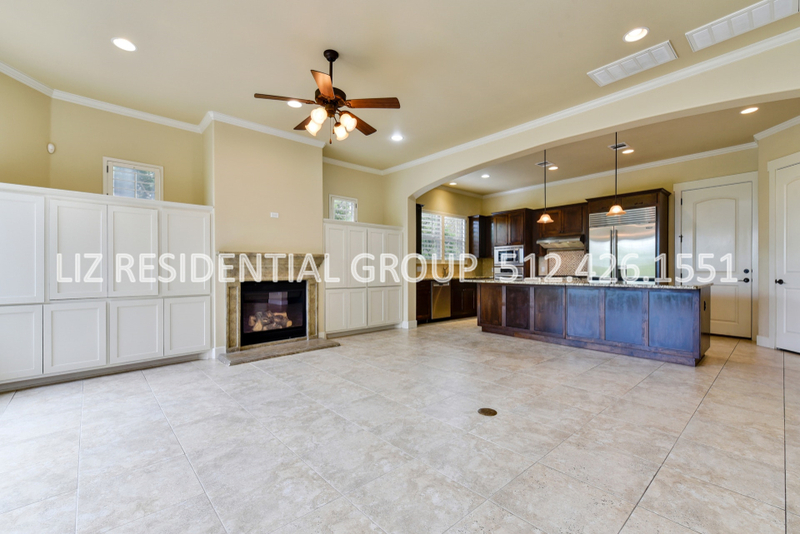 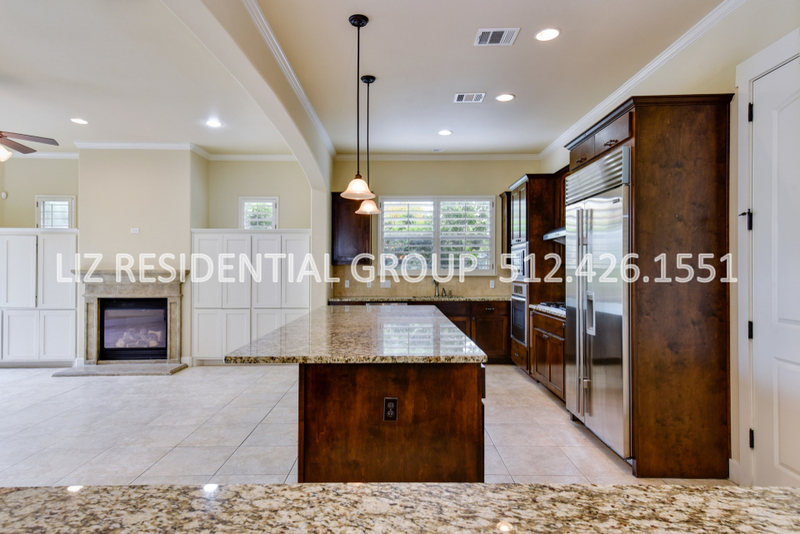 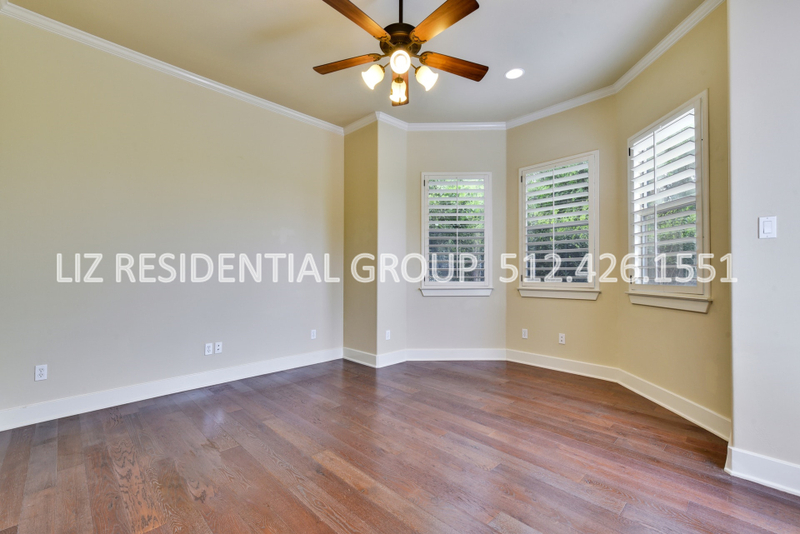 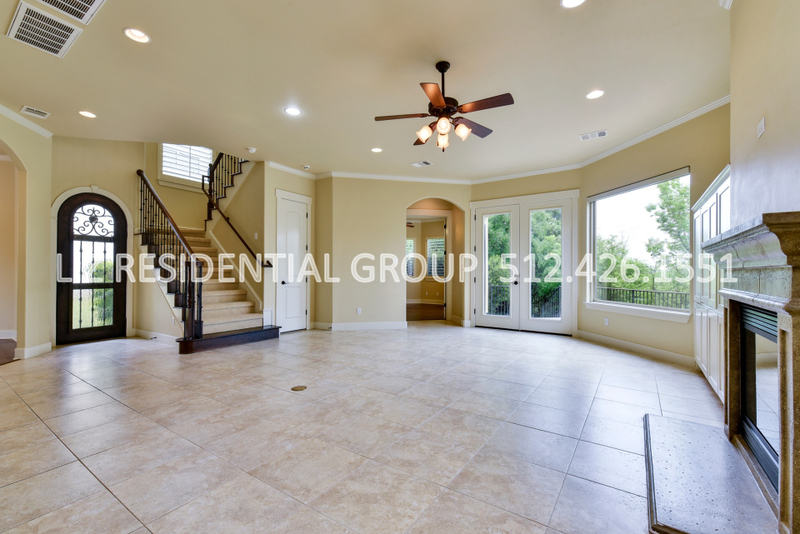 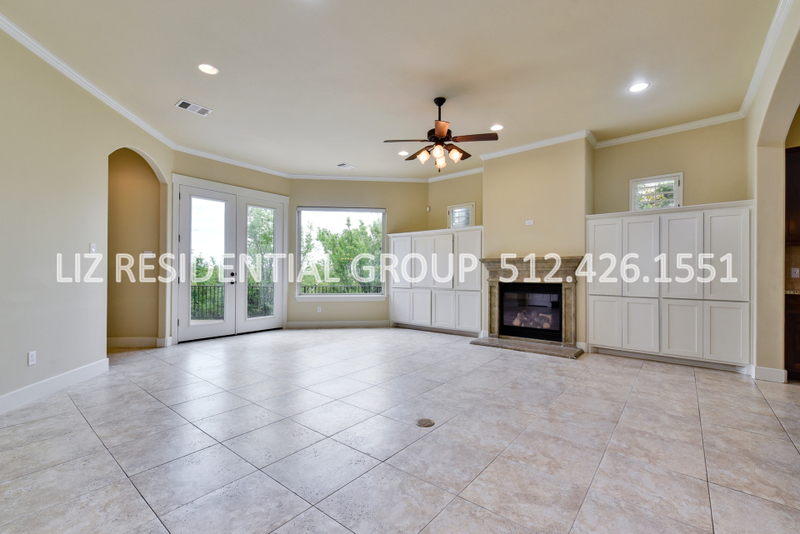 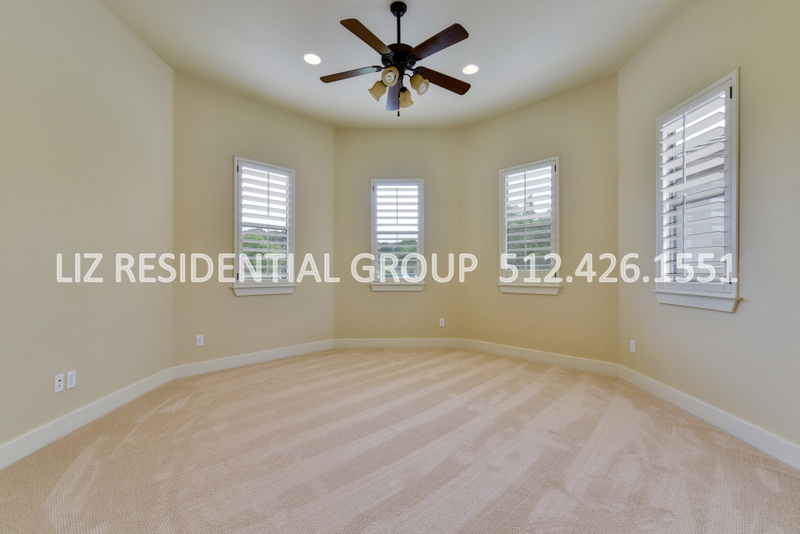 Open floorplan with high ceilings, gas log fireplace, formal dining room, and oversized kitchen island & ample counterspace make a great space for entertaining. 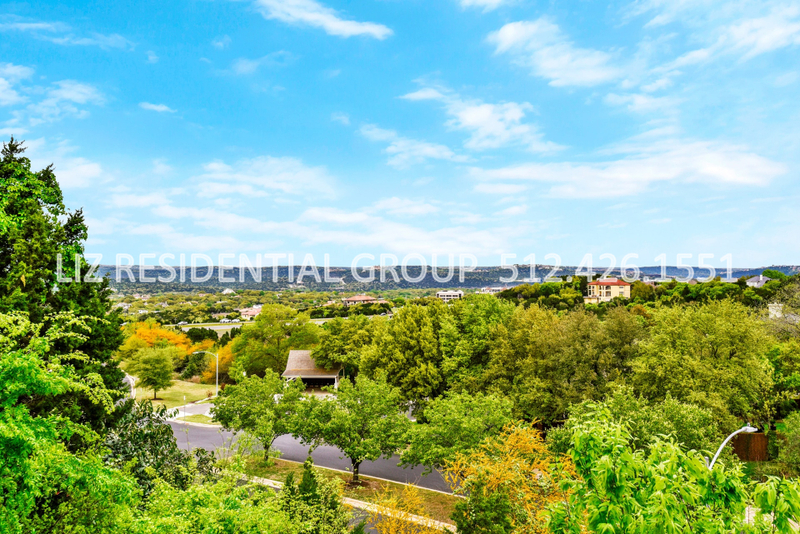 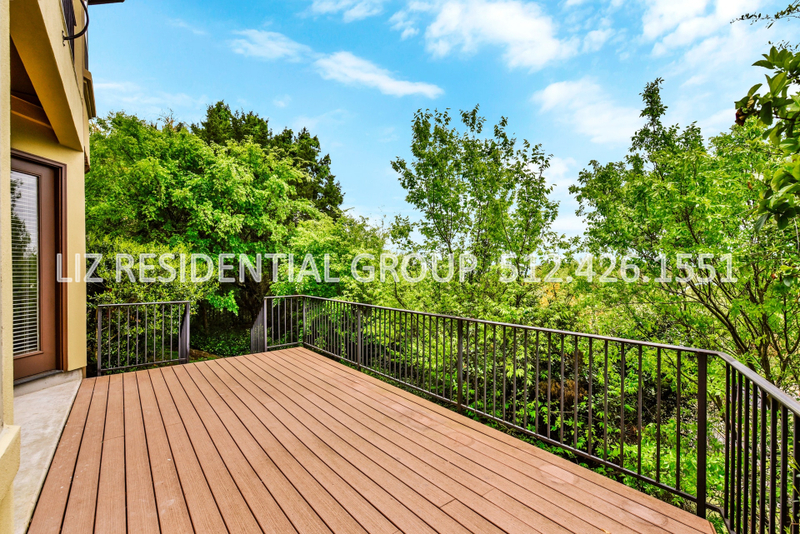 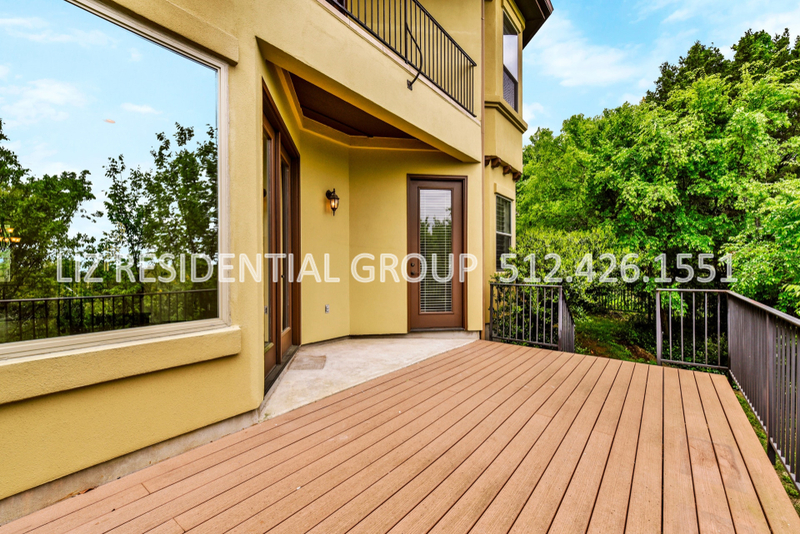 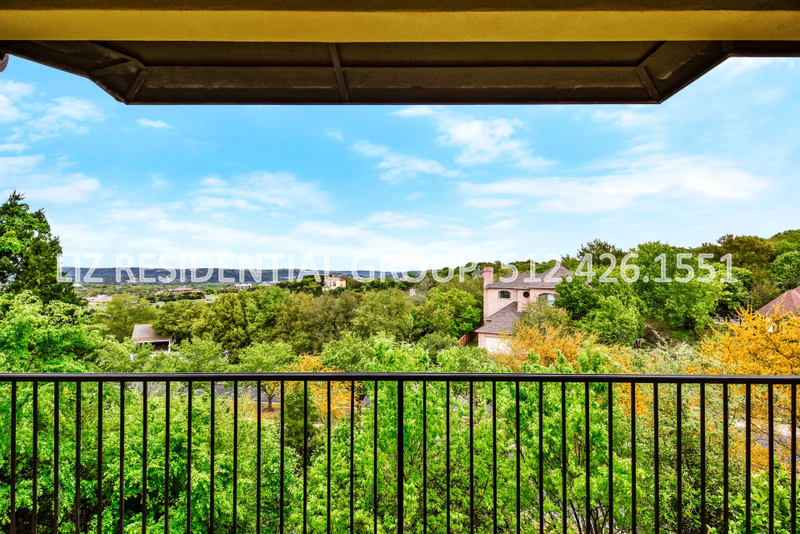 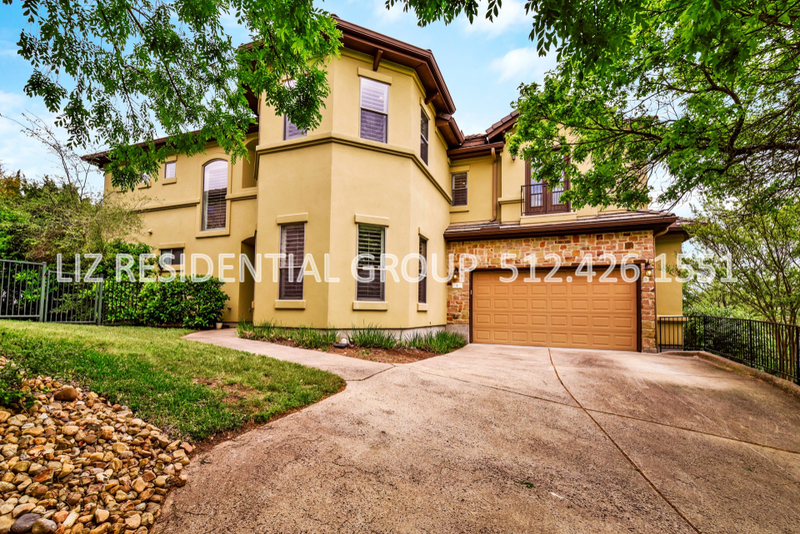 Enjoy views of the hill country from your master balcony! 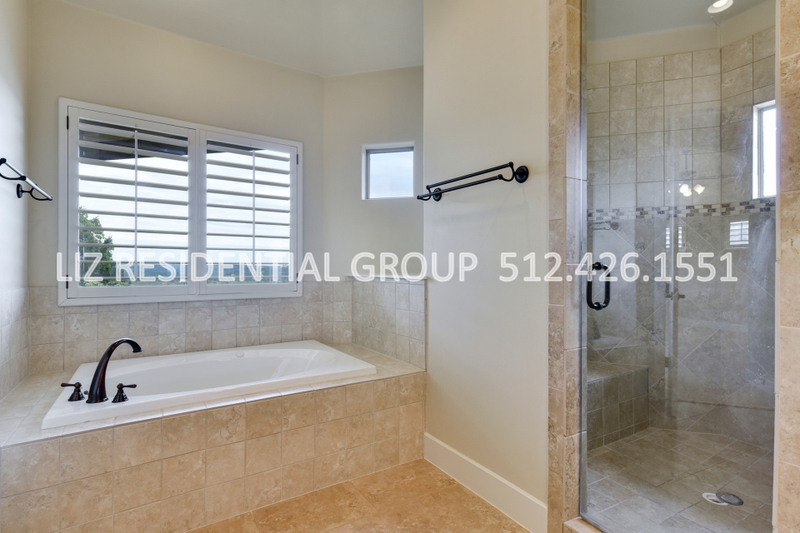 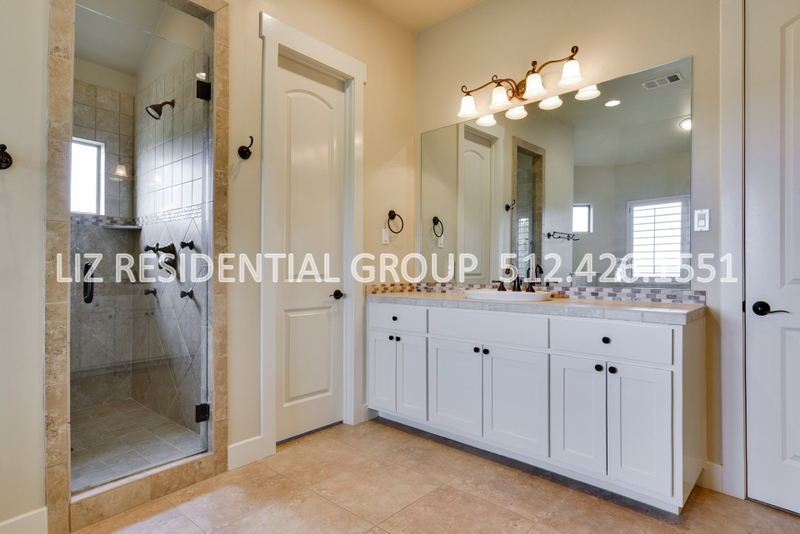 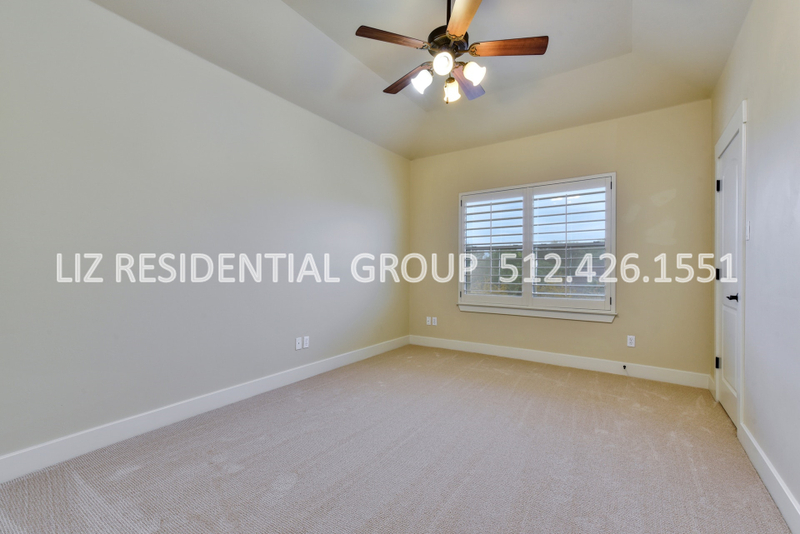 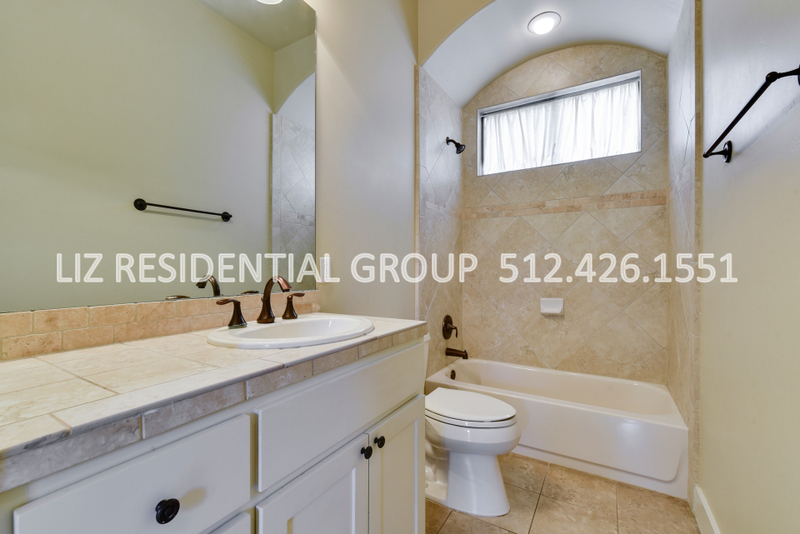 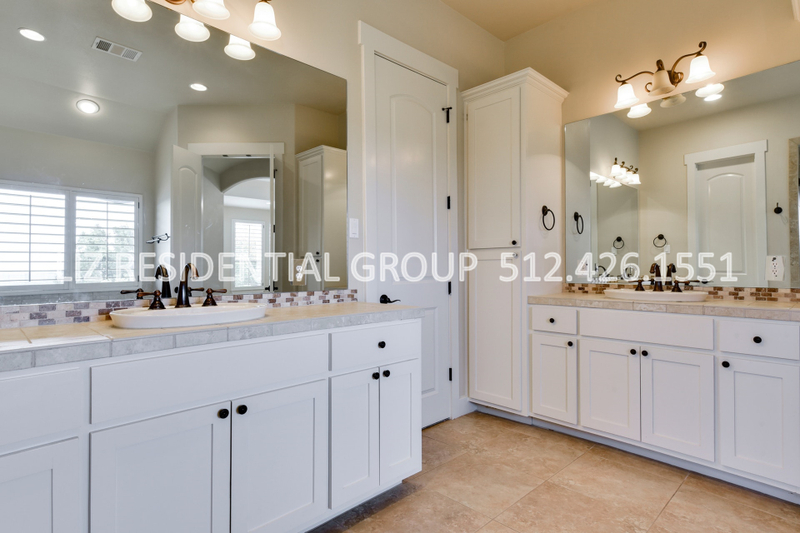 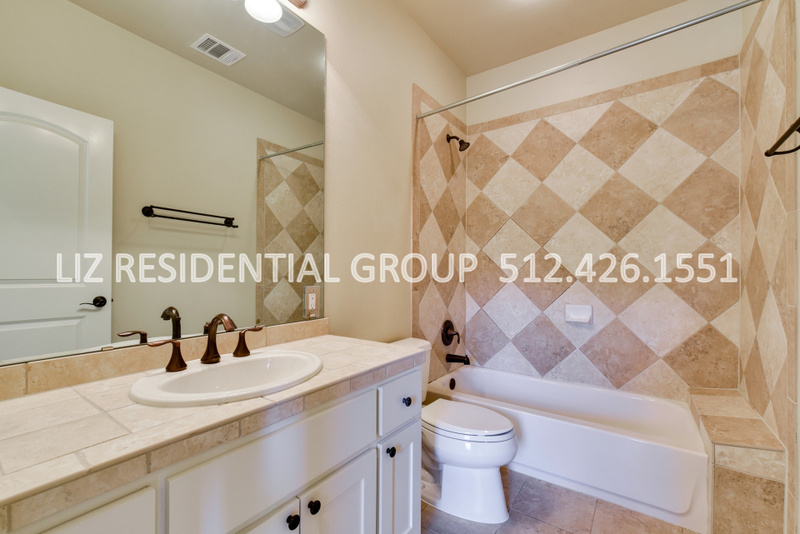 Master bath has jetted tub, sizable walk-in shower, water closet, double/separate vanity sinks, and large walk-in closet. 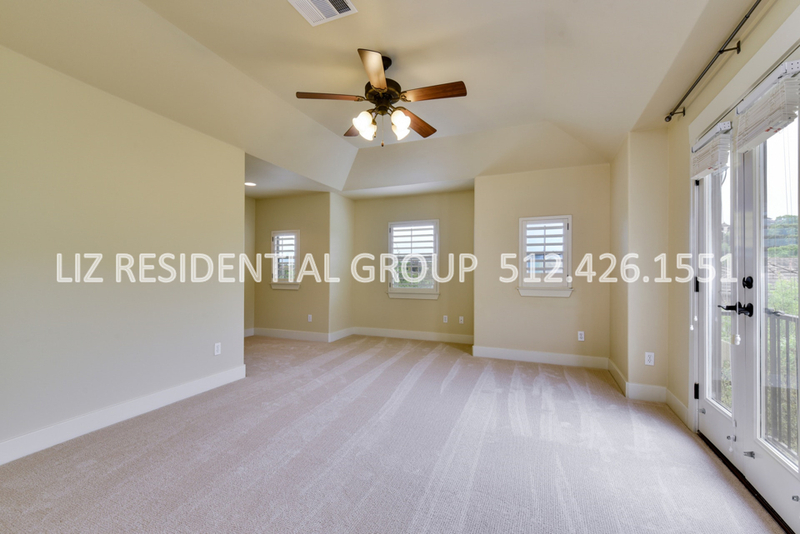 An office, additional living area, and spacious bedrooms.